Do you want to work in a bureaucratic environment? Then UXCam is the wrong company for you. Are you looking for a fastpaced, innovative and international environment that allows you to develop yourself? You have come to the right place. 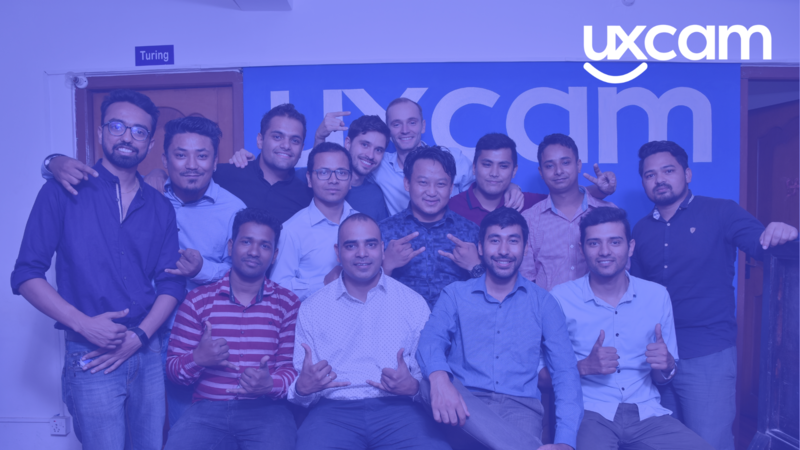 Join UXCam and grow together with us.